Mill Bay is located approximately 40 km (25 miles) north of Victoria and 60 km (37 miles) south of Nanaimo by the Trans-Canada Hwy 1 on southern Vancouver Island. 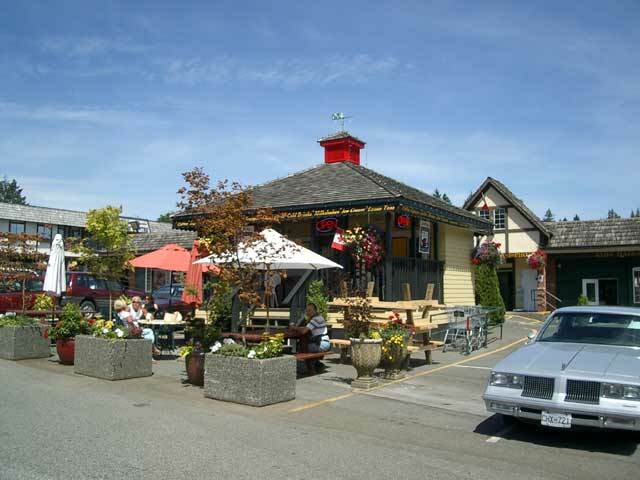 The central shopping area of Mill Bay is located at the Solarium Road traffic light on Hwy 1. On the east side of the highway is the Mill Bay Centre. You can find Thrifty Foods here plus a liquor store, Catrina's Grill, Bru-Go's Coffee, library and some unique specialty gift stores. Then on the west side of Hwy 1 using Solarium Road, there is a Tim Hortons, McDonalds, A & W and a Shell Gas Station. Just across from the Mill Bay Centre is Brentwood College Field Hockey Pitch. Brentwood College School is a prestigious private school founded in 1923 and has been located at Mill Bay since 1961. 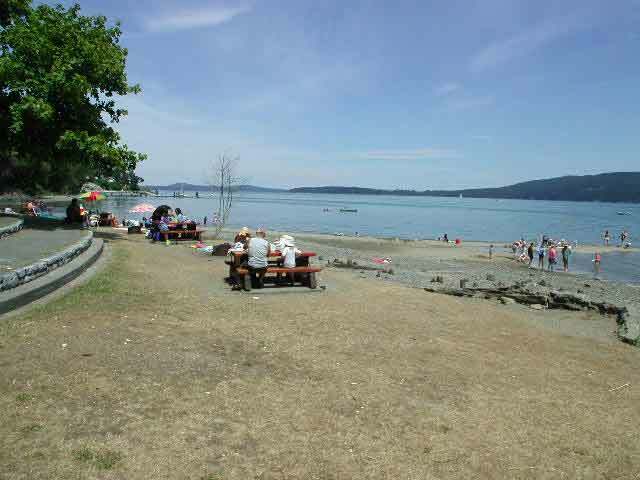 Mill Bay has a couple of waterfront parks that beachcombers can explore. 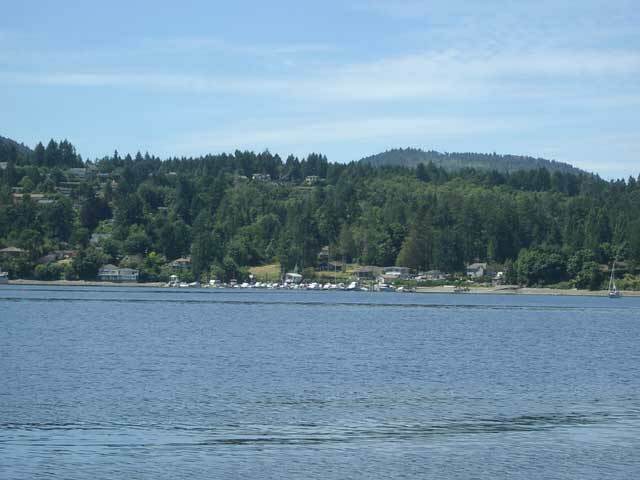 There is Old Mill Park, Boatswain Bank-Cherry Point and Mill Bay Beach easily accessible along Mill Bay Road. Just remember that during the summer, use lots of sunscreen as the beaches tend to warm up. Close by to Mill Bay south by about a 5-minute drive is Bamberton Provincial Park. Noted in the area for its great salmon fishing the park also contains a campground, beach and swimming area. The swim facility is very kid-friendly and, during the summer, warms up nicely. The Mill Bay Nature Park will give you lots of opportunity to view and take photos of various seabirds along some easy oceanfront trails. This beautiful park comes under the stewardship of the Cowichan Valley Regional District. 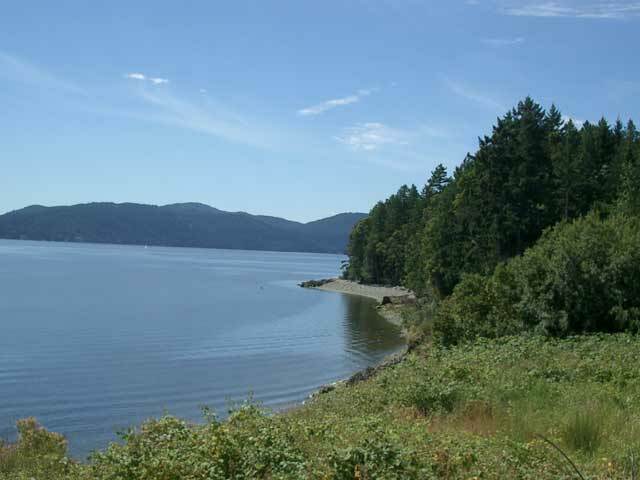 The Nature Park is around 7.5 acres set in an inter-tidal zone along Mill Bay's waterfront. For a scenic view of Mill Bay you will have to travel north on Hwy 1 to Shawnigan Lake Road. 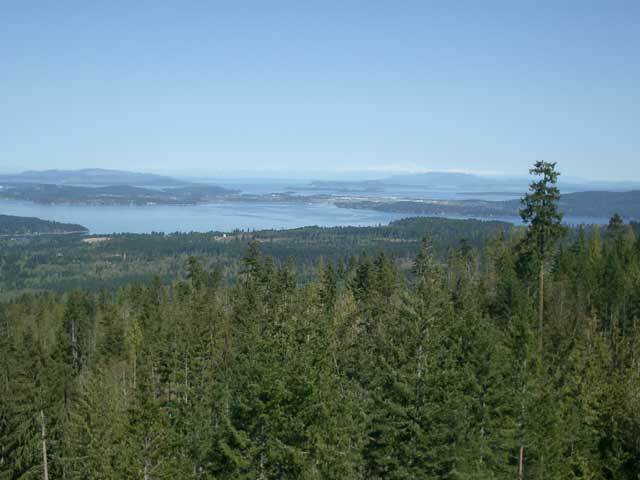 Turn here and look for the Old Baldy Mountain hiking and mountain bike trails located just east of Shawnigan Lake. Once on top, the panoramic view of the area is great. For people who require an easier trail with fewer grades, try the Kerry Park Trail system. Located just behind the Mill Bay Recreation Centre on Mill Bill Road, these walking and jogging paths are well laid out and quite user-friendly. If you would like to travel a relaxed, less-hurried route to Victoria, take the BC Ferries at Mill Bay. 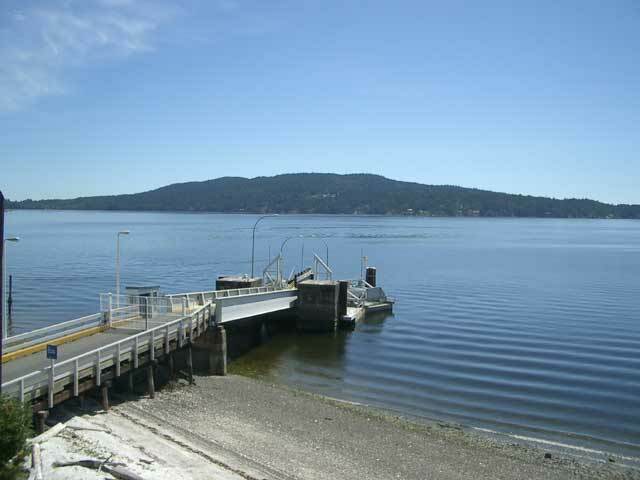 This ferry ride takes you across Saanich Inlet to Brentwood Bay in Central Saanich. If you happen to be cycling this makes a good alternate route to avoid going over the pass on the Malahat Drive. When you do go to Brentwood Bay try and visit the Butchart Gardens located off Wallace Drive on Benvenuto. The gardens are a must to see especially during July and August on Saturday nights when the Butchart Gardens puts on an incredible fireworks display. If you have a boat, the fireworks happen in Todd Inlet, just a short cruise across from Mill Bay. For boaters there is a marina located in Mill Bay. The Mill Bay Marina is well-established, friendly and has been a local servant to many sea goers. The marina has gone through a major construction project and has re-opened with a new facility featuring Bridgemans Bistro. 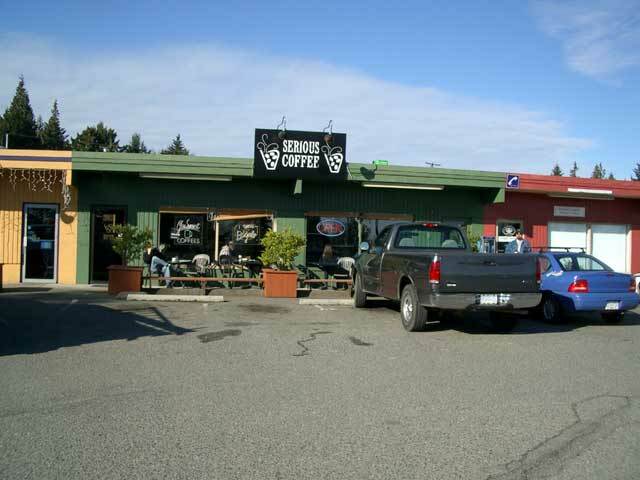 If you are travelling over the Malahat Drive and need a coffee or like fish & chips stop at the Frayne Road Shopping Centre. The Centre is located on Hwy 1 just south of Solarium Road at the Frayne Road traffic lights. 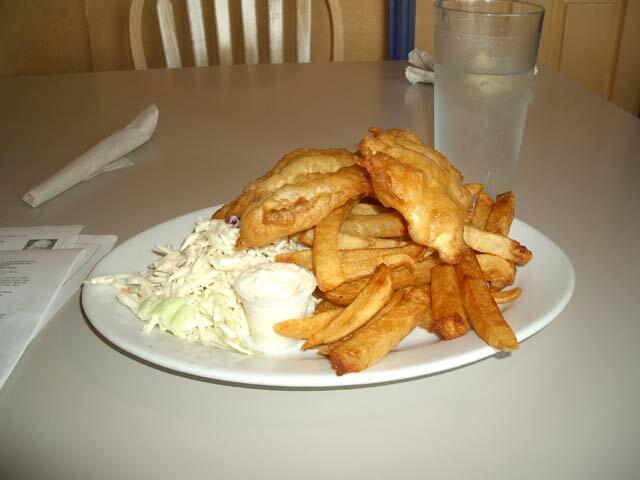 Located here are Fylnn's Fish 'n Chips as well as the original Serious Coffee shop. Both are very good!